March Madness is here, and we have just the deal for you! 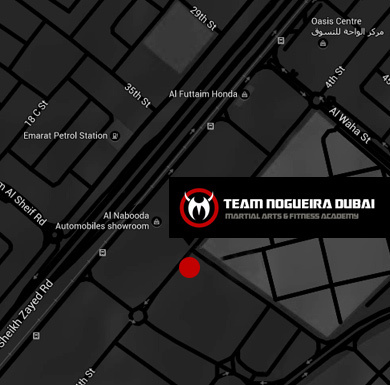 If you’re eager to start a new martial arts or fitness discipline, avail yourself of this great offer for the entire month of March at Team Nogueira Dubai. We’re offering up to 100% off all training kit – that includes Gi/kimonos, gloves, shin guards and much more! You can get all your training gear at zero cost! To take advantage of this great deal just call the team on 04 338 8967 today or get in touch online. Terms and Conditions: Offer applies during the month of March 2018 only. Applies to monthly, three-monthly, six-monthly and annual memberships only. One offer per member; not valid with any other promotion.